Le Cardinal Exclusive Resort is the perfect retreat for couples seeking an exclusive holiday experience in a luxurious setting and an intimate atmosphere. 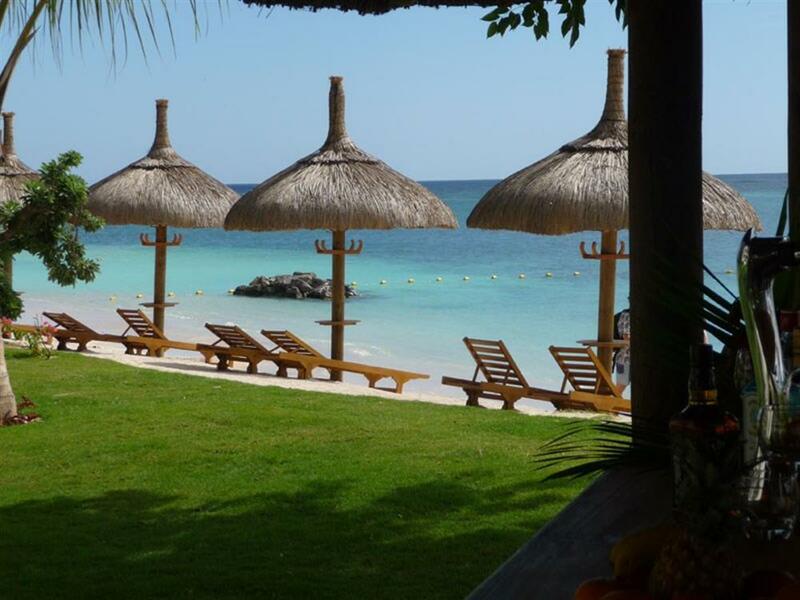 The resort is situated in the village of Trou-aux-Biches with its long stretch of white beach. 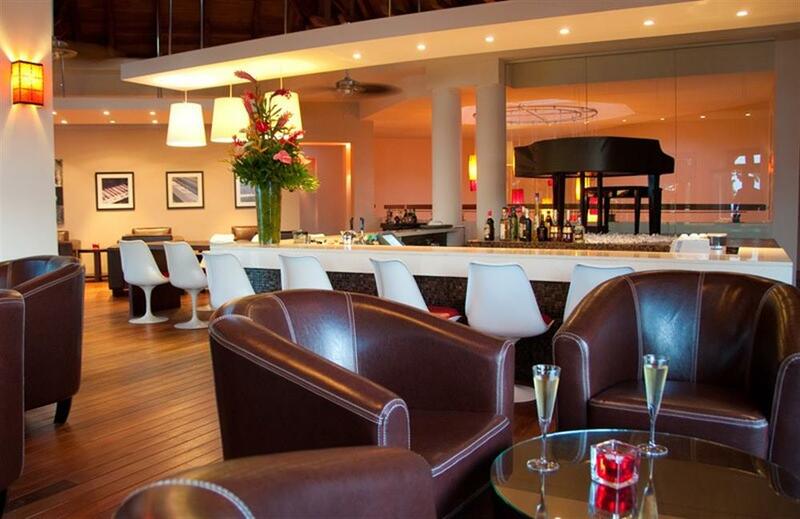 The capital, Port-Louis, is 15 km away and Grand-Baie is just 5 km away. 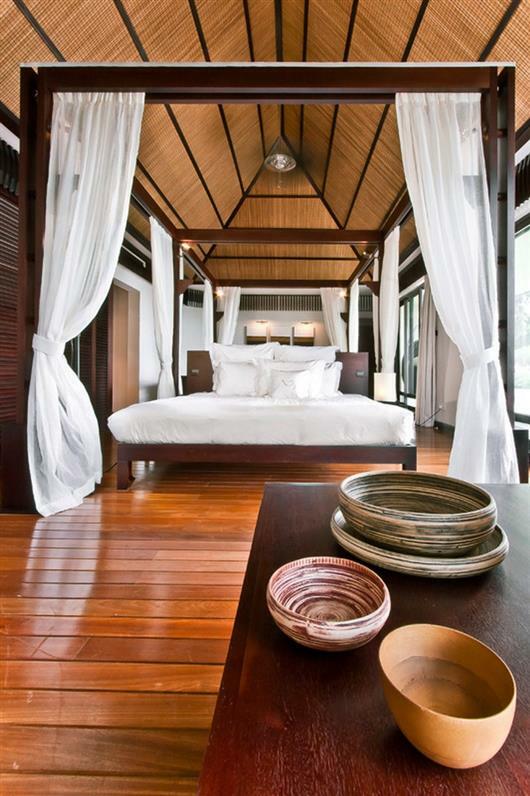 This new property is comprised of 13 suites. 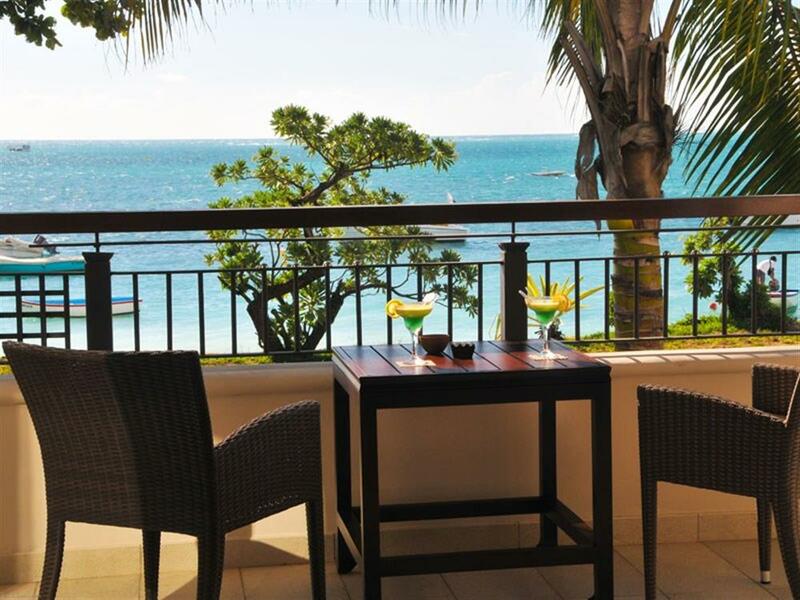 All the suites are sea-facing, with a breathtaking view of the bay of Trou-aux-Biches and direct access to the beach. 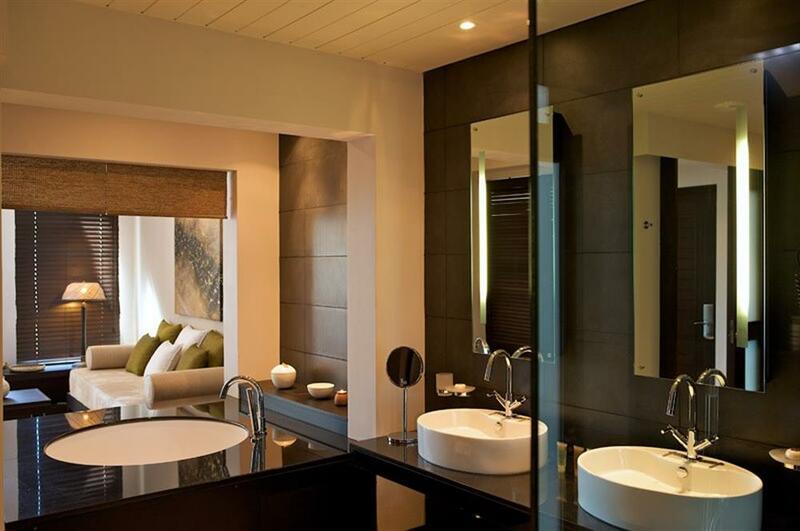 The suites are located in a two-storey building and have been designed with subtle colours and natural materials for an elegant interior offering refinement, comfort and style. 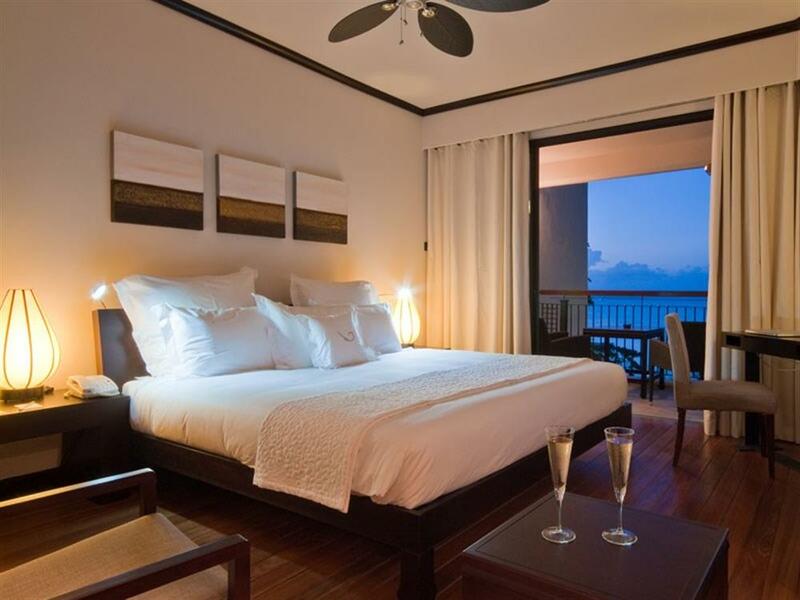 All suites have air-conditioning, separate toilet and shower facilities, bathtub, tea & coffee making facilities, electronic safe, flat screen TV with satellite channels and DVD, telephone with international dial-up, walk-in dressing area, hairdryer, WIFI and mini-bar. 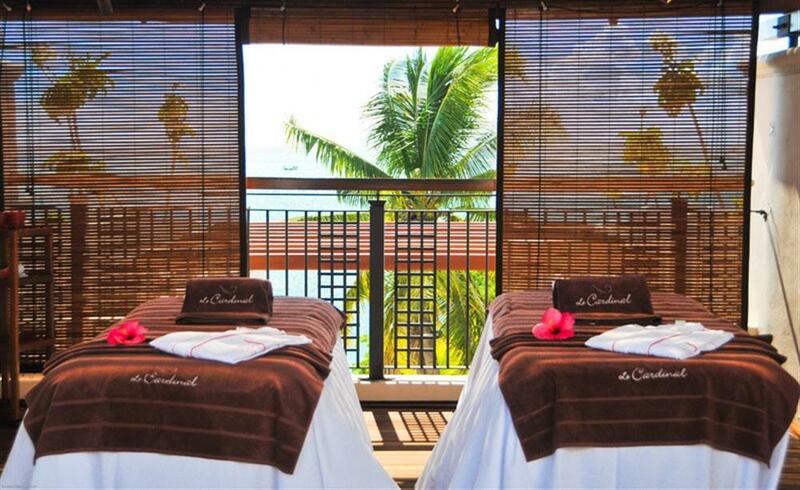 Le Cardinal treatment room and spa offer a variety of treatments such as a duo massage while enjoying the magnificent view of the bay of Trou-aux-Biches and the swimming pool. 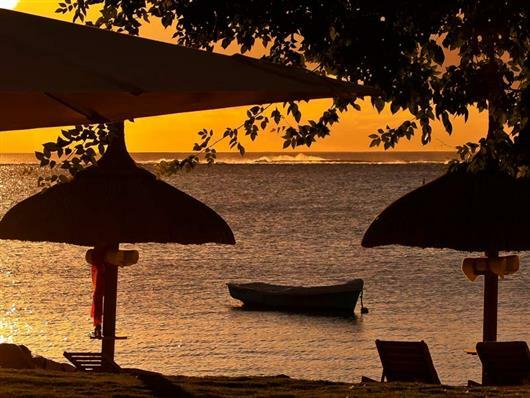 The Boathouse offers activities such as water skiing, snorkelling, glass-bottom boat trips, windsurfing, kayaking, and more.